From Val: Madeleine is an amazing colleague and an inspiration. Her books are truly lovely as she dives deep into the ocean to communicate with sacred species. I know you’ll love hearing their messages of hope and inspiration too. Enjoy! Madeleine is an International Animal Communicator, Horse and Rider Trauma Consultant and Spiritual Empowerment Coach. She is committed to raising awareness of the incredibly deep connection we have with our animals and their messages of healing re-empowerment for us and our beautiful planet. She travels extensively to work with wild species in their natural habitat and writes and lectures about her experiences. 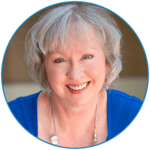 She is well known for her healing skills for both animals and humans on both emotional and physical levels. Madeleine specializes in the past life connections between animals and their human careers. She is a pioneer with her techniques on past life script rewriting. 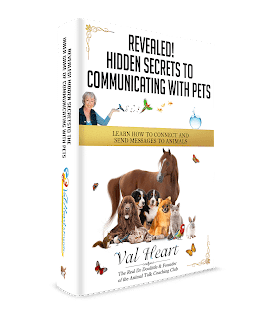 To date, she has written three books, her first book “An Exchange of Love… animals healing people in past, present and future lifetimes.” She’s also written “The Whale Whisperer” and “Your Pet’s Past Lives and How they can Heal You“. * Why is it important to listen to the messages from wild species? * What prompted you to create your meditation CD “Whale Whispers, Lion Roars- a journey to re-empowerment: channeled meditations from the whales and sacred white lions”? * What is the most important message you’ve ever received from a wild creature? * What is it like being in the deep ocean next to such large creatures? * Have you ever been scared? Love and respect your animals for the incredible sentient beings, teachers and healers they really are!